With more than 30 years of experience in cosmetic surgery, Dr. Robert Leonard serves as New England’s foremost authority on hair restoration, providing an honest, realistic medical evaluation of each individual patient’s hair loss problem. 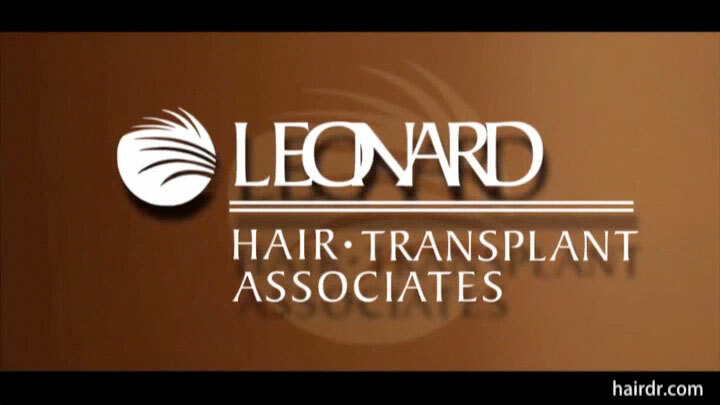 As founder of Leonard Hair Transplant Associates, Dr. Leonard is medically educated, trained and licensed to perform hair restoration procedures for men and women, to treat thinning hair, partial, and significant baldness. He also performs facial hair transplantation, restoration for aesthetic reasons or for correction after injury, and hair restoration of sideburns in men or women who have had facial cosmetic procedures. 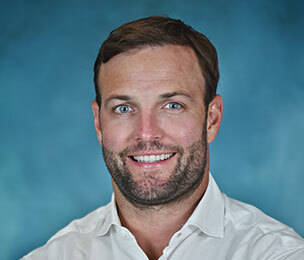 Dr. Leonard grew up in Arlington, Massachusetts and received his Bachelor of Arts at the University of New Hampshire. He earned his medical degree at the University of New England and went on to intern at Pinellas Park, Florida. 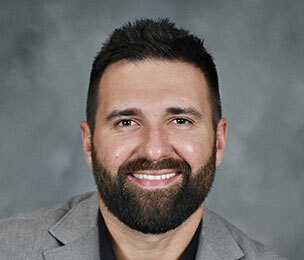 Dr. Leonard completed a residency in Toledo, Ohio followed by a hair transplant surgery preceptorship at the Chambers Hair Institute under the late Dr. C.P. Chambers, where his passion for hair restoration began. 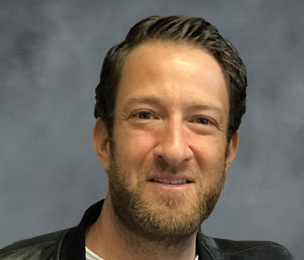 Dr. Leonard has hospital privileges at the Rhode Island Hospital and has surgical privileges in hair restoration surgery at the South County Hospital. Dr. Leonard is a Diplomate of the American Board of Hair Restoration Surgery and a Fellow of the American Academy of Cosmetic Surgery. 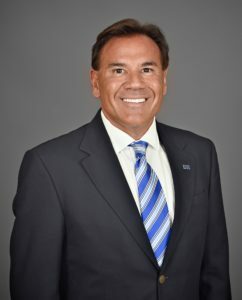 He has served on a variety of boards, including the State of Rhode Island Board of Medical Licensure and Discipline, and has acted as a leader in a number of respected organizations, with such titles as President of the International Society of Hair Restoration Surgery (ISHRS), Chairman of the ISHRS’s Bylaws and Ethics Committee, Chairman of the ISHRS’s Communications and Public Education Committee, Trustee of the University of New England, and Trustee of the American Board of Hair Restoration Surgery. These days it is not unusual to see physicians from a wide range of medical fields offering hair loss treatments. While they may be extensively skilled in their industry, they often do not have the subspecialty training in hair loss surgery that allows for the safest and most effective treatment possible. Successful hair transplantation is a complex process that requires proficiency, artistry, and experience. As a hair transplant surgeon with over 30 years of experience, Dr. Leonard has an exceptional level of knowledge of both traditional and state-of-the-art hair loss treatments. As a result, he can determine the ideal technique or combination of techniques for your individual needs and goals, rather than attempt to treat all patients with one method, as some physicians with less focused training may do. Board certification indicates that a physician has successfully completed medical school, completed a residency at an accredited institution, and undertaken a rigorous evaluation process to qualify as board certified in his or her chosen field. There are no residency programs in the field of hair restoration surgery. The American Board of Hair Restoration Surgery (ABHRS) administers an examination for doctors in the field of hair restoration surgery who meet its requirements to sit for the exam. Upon successful completion of both written and oral examinations, the ABHRS confers the title “Diplomate” to that physician. Additionally, certification must be updated every 10 years to remain active. How do I choose the best hair loss doctor for me? It can feel daunting trying to find a hair transplant surgeon with the credentials and experience to help you achieve your goals. One of the best ways to determine if a physician is highly qualified is to check the ISHRS website. The International Society of Hair Restoration Surgery has a designation of Fellow of the ISHRS. In order to become a Fellow, the surgeon must provide evidence of surgical requirements, among other things to earn this prestigious status. Board-certification is another way to identify physicians with the skills and training to deliver exceptional care and results. 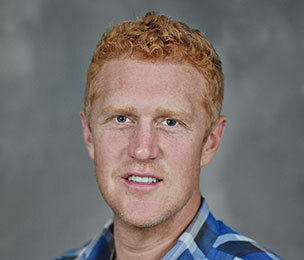 Dr. Leonard is a Diplomate of the American Board of Hair Restoration Surgery. Your potential doctor should make you feel comfortable and endeavor to answer your questions to the best of his ability. Finally, going through hair transplant before-and-after photos can also be helpful in determining who can assist you in your hair restoration journey. Having been to Japan, Italy, Brazil, and beyond, Dr. Leonard proves to be an avid traveler and speaks about hair loss and hair transplant procedures around the world. He also enjoys the outdoors, participating in water sports and alpine skiing when he can. 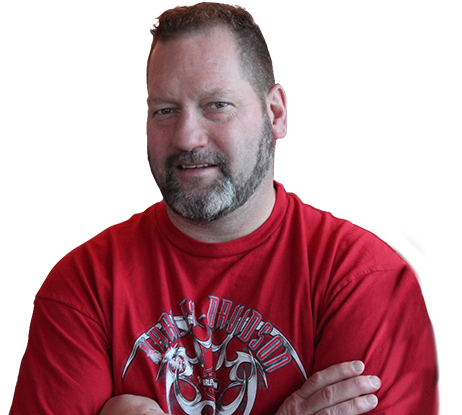 He lives in Narragansett, Rhode Island with his wife and children. You can learn more about Dr. Leonard by looking at his Curriculum Vitae. If you would like to schedule an appointment with our skilled hair loss surgeon, please contact us today!